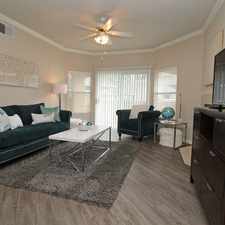 The rent at Hazel Ranch Apartments ranges from $1,290 for a one bedroom to a $1,304 two bedroom. Apartments in this building are about as expensive as the Fair Oaks average. This is a pet-friendly apartment. 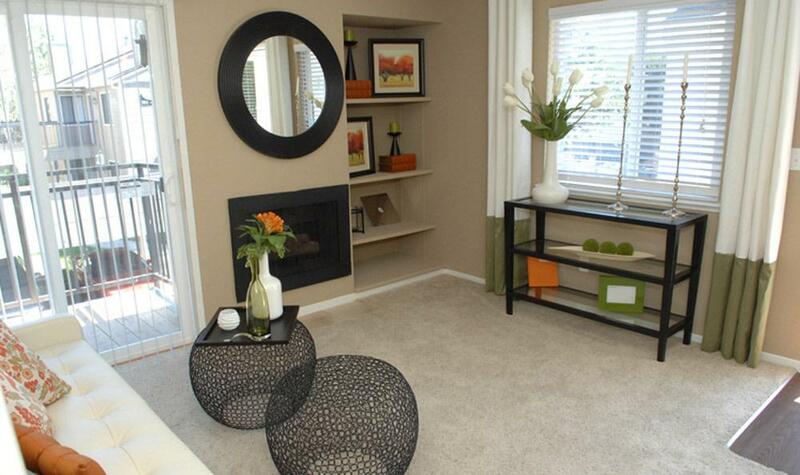 This apartment is in Fair Oaks. 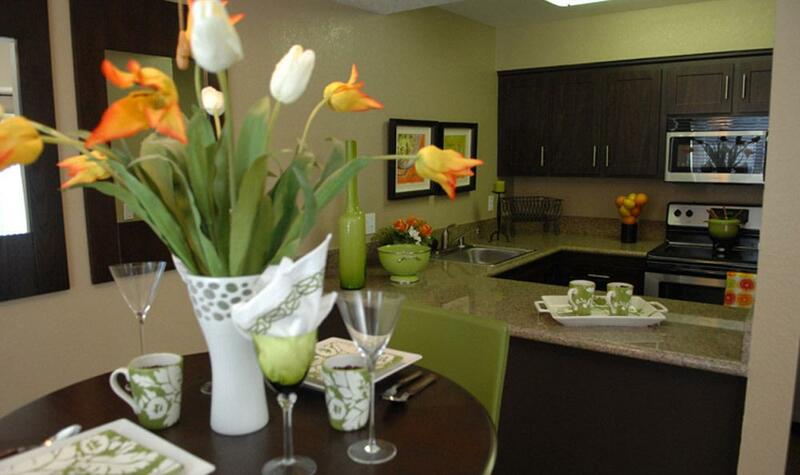 Nearby parks include Jim David Park, Phoenix Park and Nimbus Dam State Historical Landmark. 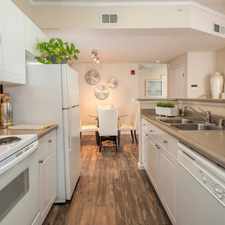 Hazel Ranch Apartments has a Walk Score of 24 out of 100. This location is a Car-Dependent neighborhood so almost all errands require a car. 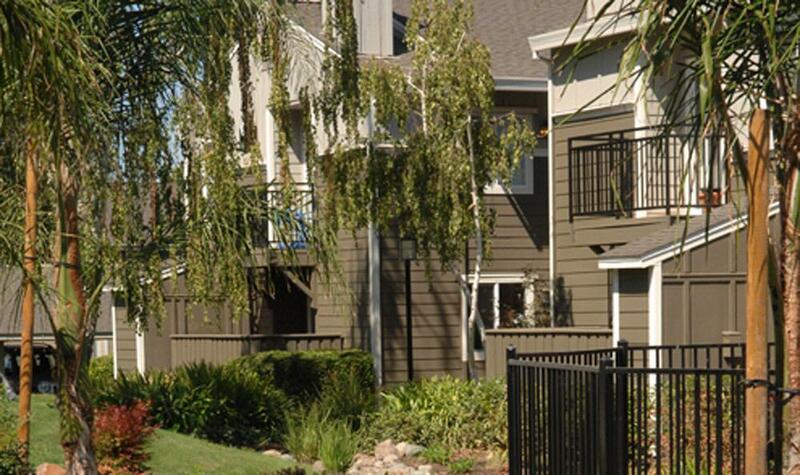 Our community is nestled along Fair Oaks's beautiful Winding Way, just minutes from the Folsom and Gold River areas. 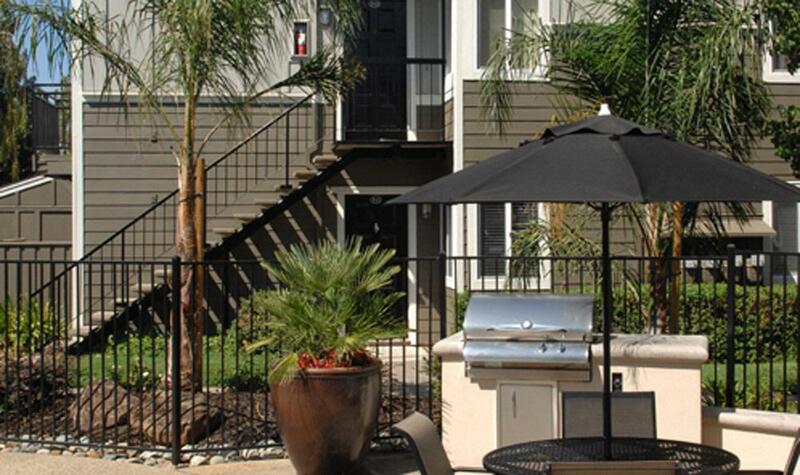 We offer amenities such as an all-inclusive business center, 24-hour fitness center, two sparkling pools and relaxing spa, custom built entertainment area with BBQ and outdoor fireplace, and complimentary gourmet coffee & teas. 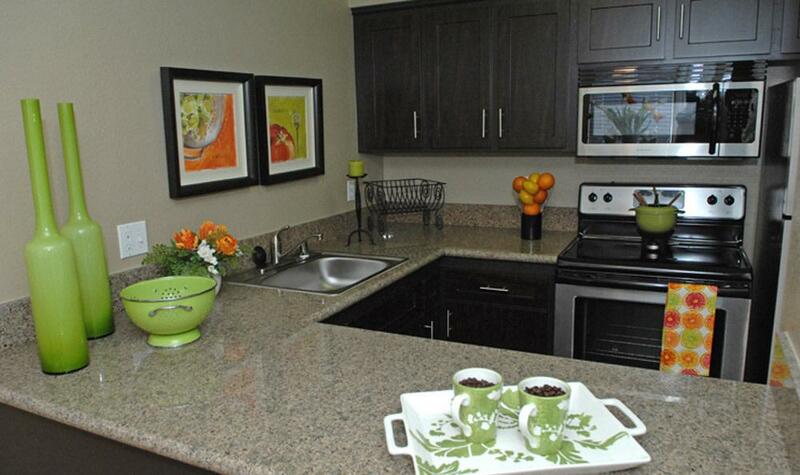 Our apartments feature granite counter tops, stainless steel appliances, washer/ dryer, a gas fireplace, & much more! 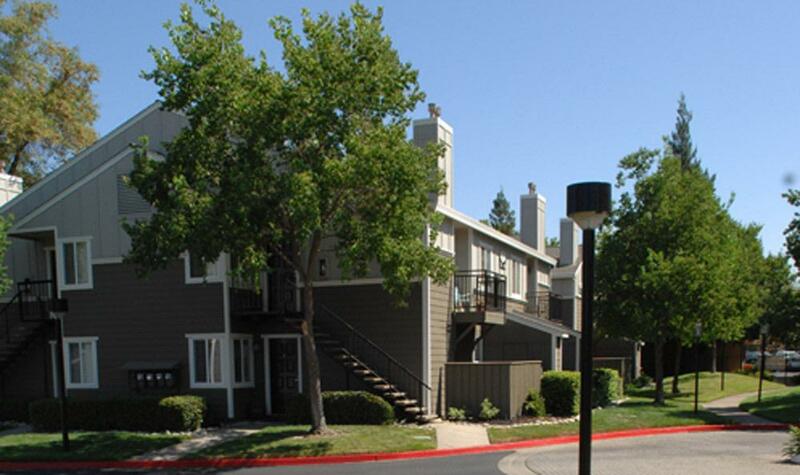 Explore how far you can travel by car, bus, bike and foot from Hazel Ranch Apartments. 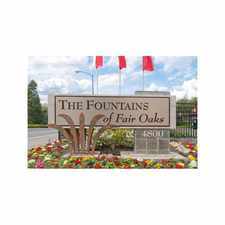 Search for homes in Fair Oaks or find a Fair Oaks real estate agent who knows walkable neighborhoods. Links will open on our partner site Redfin.com. 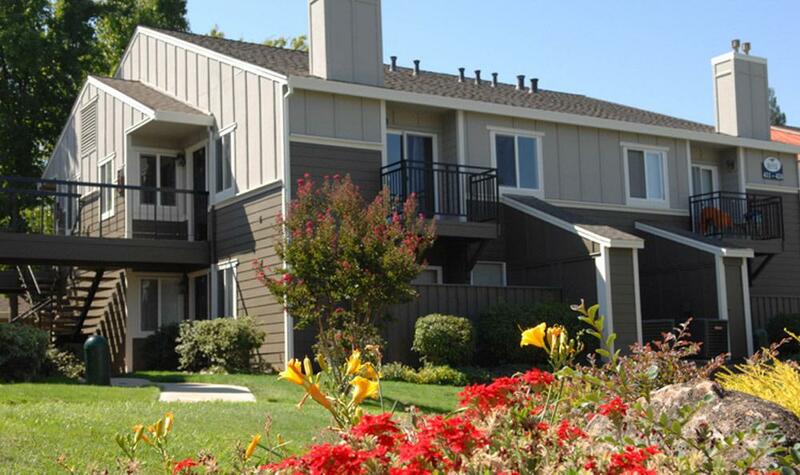 Hazel Ranch Apartments is in the city of Fair Oaks, CA. 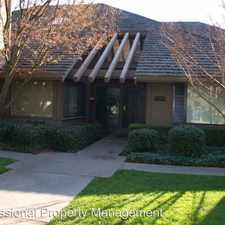 Fair Oaks has an average Walk Score of 36 and has 30,912 residents.